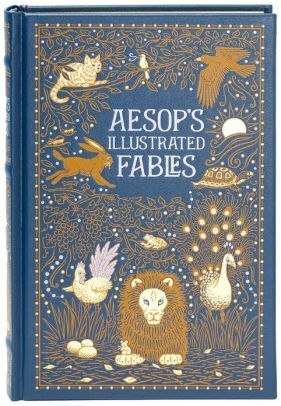 Aesop's Illustrated Fables features more than 400 fables, beautifully illustrated with engravings and color plates by Arthur Rackham, Walter Crane, and Ernest Griset. It includes all of the classic fables whose titles and morals have become part of our common cultural vocabulary, among them "The Boy Who Cried Wolf," "The Tortoise and the Hare," "The City Mouse and the Country Mouse," "The Dog in the Manger," and "The Fox and the Grapes." Part fairy tale, part fantasy story, part parable with a lesson to impart, each of these fables is a polished gem of storytelling craft whose luster never dulls. 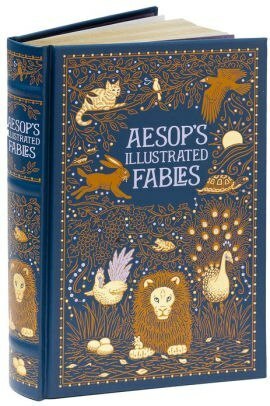 Aesop's Illustrated Fables is one of Barnes & Noble's Collectible Editions classics. 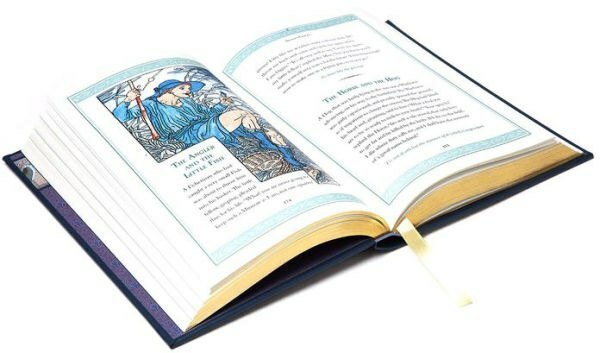 Each volume features authoritative texts by the world's greatest authors, in exquisitely designed bonded-leather bindings with distinctive gilt edging and an attractive ribbon bookmark. Decorative, durable, and collectible, these books offer hours of pleasure to readers young and old, and are an indispensable cornerstone for every home library.